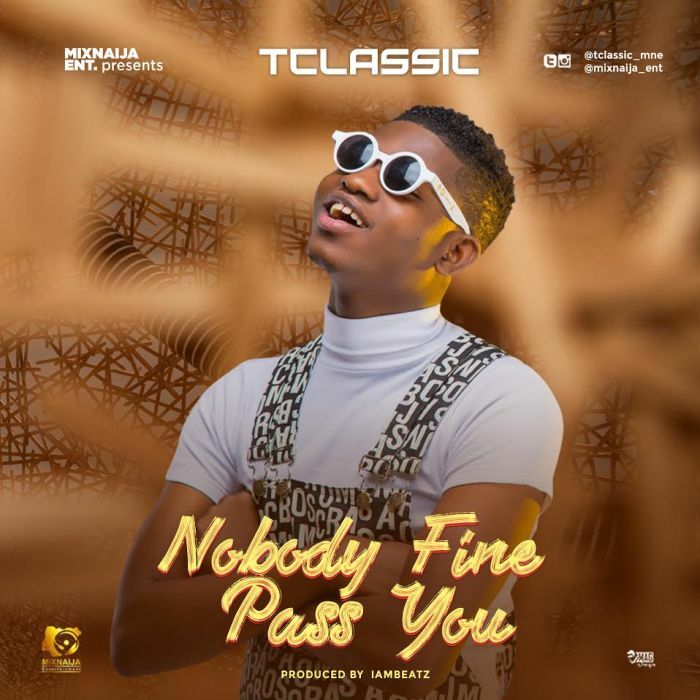 #T-Classic kick start the year with a new single titled “Nobody Fine Pass You“. However, this is a follow up for the massive hit single “Fall in Love ” featuring the Mayor of Lagos – #Mayorkun. This time around, the Classical Boy made this more loving for the girl them. The single is produced by hit maker Iambeatz.